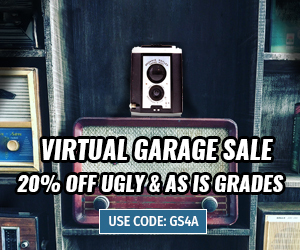 Home / Unlabelled / Groovy Lab in a Box - STEM? Groovy Lab in a Box - STEM? People often reference “STEM” a lot. 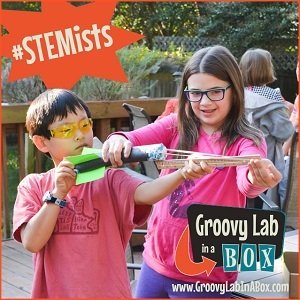 However, you may be wondering: “What is STEM, exactly?” Groovy Lab in a Box takes a look at what STEM is and why it is so important to the United States. 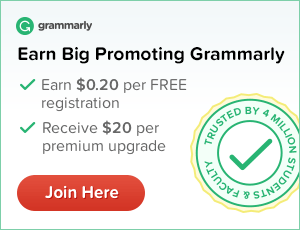 STEM is an acronym for “Science, Technology, Engineering and Mathematics.” It’s an acronym to describe a type of curriculum in school – from kindergarten through college. 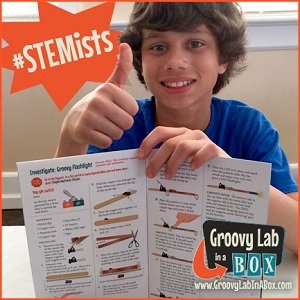 The idea behind STEM is to make the United States more competitive in technology development by bringing up generations of students who can excel in high-tech jobs (Groovy Lab in a Box calls this generation, “STEMists”.) Without these STEMists, the U.S. could face a workplace development crisis. Groovy Lab in a Box is doing their part, too. 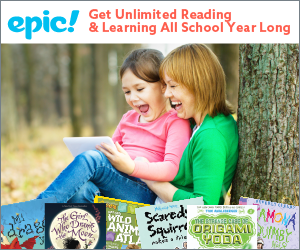 Each month, their subscription service focuses on delivering STEM education to your doorstep and computer. 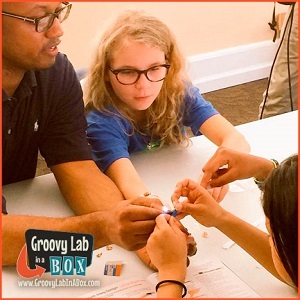 At Groovy Lab in a Box, they believe that children are natural STEMists with an innate sense of curiosity and inquiry that can flourish under the right conditions. 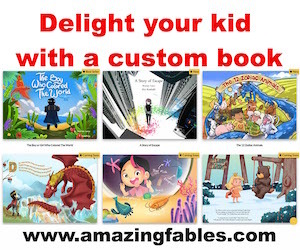 They also believe that learning can be fun. 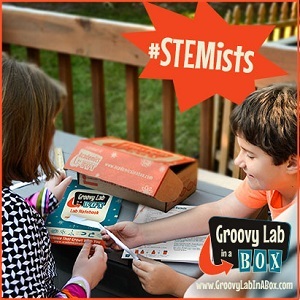 The makers at Groovy Lab in a Box created their "Groovy Labs" to encourage children to channel their natural STEMists. 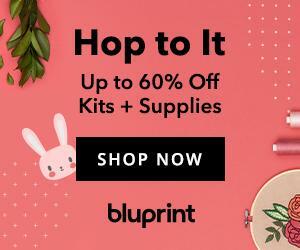 Whether they are building rockets or creating an electrical circuit, children are enjoying the learning process, and applying analytical skills that will transfer to the classroom, and later, their careers. 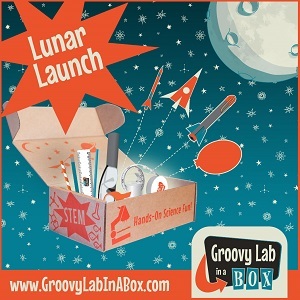 This month's groovy box is Lunar Launch - A Lesson in Rocket Science and is a Parents’ Choice® Award Winner! 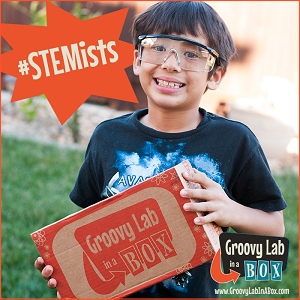 Be sure to start a Groovy Lab in a Box subscription today before this box ships on February 28th with FREE SHIPPING! 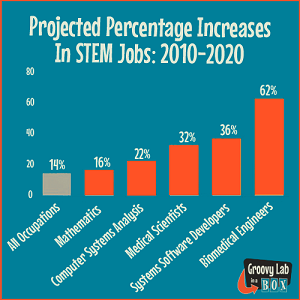 What do you think about STEM?